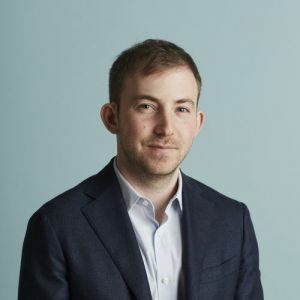 Michael Katchen is the CEO and co-founder of Wealthsimple, a leading online investing service operating in Canada, the U.S., and the U.K. Wealthsimple launched in September 2014 and quickly established itself as a leader in Canada, and in under three years, it has grown to manage $2 billion for more than 65,000 clients. Prior to founding Wealthsimple, he led product and marketing at 1000memories, a Y Combinator startup that was acquired by Ancestry.com in 2012. Michael started his career at McKinsey & Company where he advised clients in finance and technology. Michael has been called an Industry Mover by the Financial Post, a Change Agent by Canadian Business magazine, and one of Toronto's 50 most influential people by Toronto Life. He won Entrepreneur of the Year at the Canadian Startup Awards in 2017, is a winner of a EY Entrepreneur Of The Year Award, was named one of Canada's Top 40 Under 40 by Caldwell Partners International, and is a member of the Canadian Business Council.